Download price-list leather gloves and bags. «Shkirgalant» is an Ukrainian leader of producing gloves and other leather and haberdashery goods. We propose a wide assortment of goods of our own production for all interested people. We are interested in making long-term partner relations with enterprises and commercial structures of Ukraine, Russia, CIS-countries, Eastern and Western Europe, Asia, America and with representatives of other countries of the world. 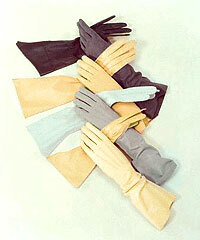 We use only the best models of certificated gloves' leather for our production. 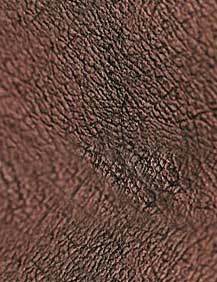 This leather has high operative characteristics and nice appearance. That's why it is much in demand on the outer markets. You can know more about our production under the heading «Production». Attention! We form dealer's net!! !